If you’d like more information about pricing, or availability, please fill out the contact form below, or send me an email directly at [email protected]. If you’re looking for a quote, please provide as much information and detail regarding your requirements as possible, as well as your available budget, so I can provide you with the best quote possible. 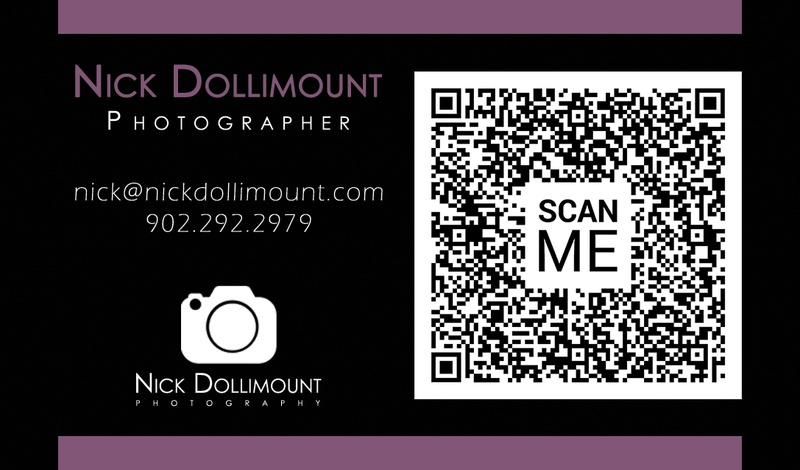 Scan my business card below to save my contact details!